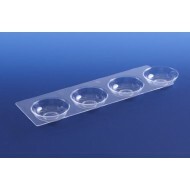 Pack of 12 trays. 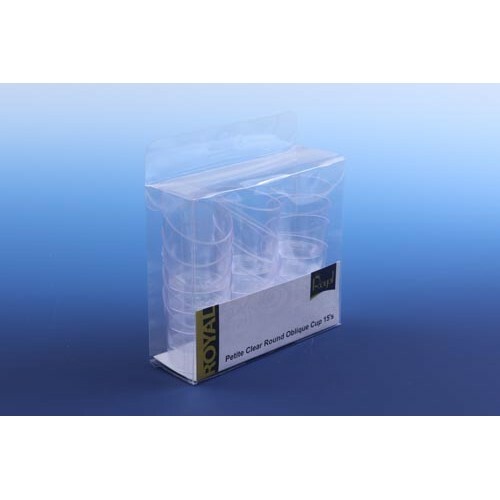 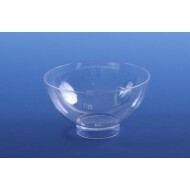 Clear tray with 4 round compartments. 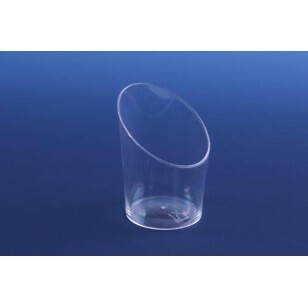 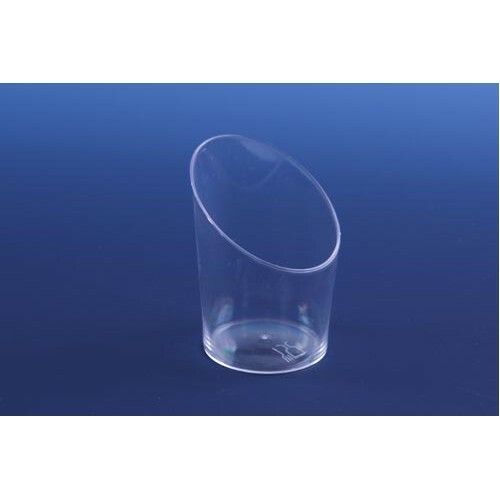 measures: ..
Royal Petite plastic clear round oblique cup.